A More Powerful Version Of Acer Aspire Switch 10E With Intel Atom X5-Z8300 Now In PH! Priced At 19980 Pesos! 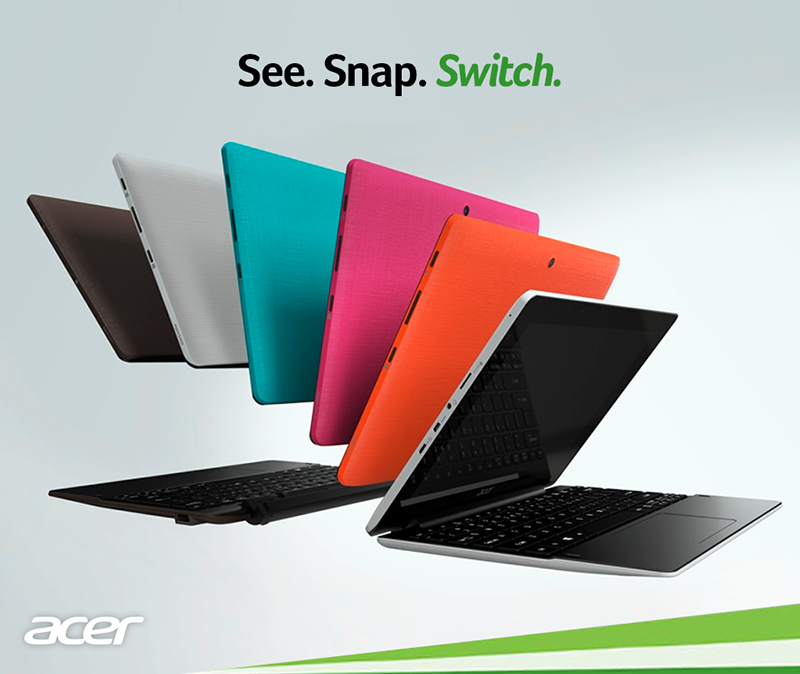 Home / acer / news / pc / A More Powerful Version Of Acer Aspire Switch 10E With Intel Atom X5-Z8300 Now In PH! Priced At 19980 Pesos! Recently, listings of an upgraded variant of Acer's Switch 10E that should solve some of the speed issues was spotted in a website of a popular local PC shop. Coming from the bit dated Z373F Intel processor, the new Acer Aspire Switch 10E now features the newer Intel Atom x5-z8300 processor clocked at 1.44 GHz. Aside fromt hat you also get 2 GB of RAM, a bigger 64 GB internal storage and a dockable keyboard with 500 GB HDD for additional storage. The rest of the specifications remains the same, have a look below. That specs makes the new Acer Aspire Switch 10E a decent ultra portable laptop for students and etc. It retails at 19,980 Pesos only that's currently available at Villman.